Small groups are happening in February and March. We currently have two groups set to go. 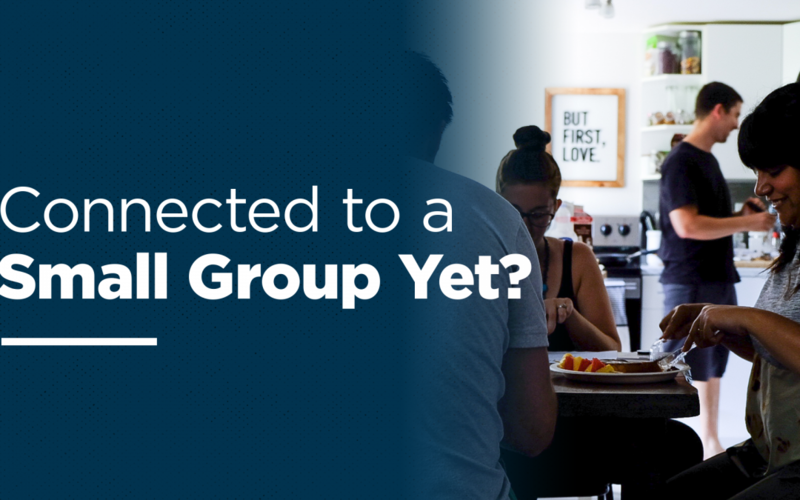 If you’re interested in hosting a group send an email and let us know!